Visakhapatnam (also known as Vizag) the largest city of Andhra Pradesh, tucked between the Eastern Ghats and the Bay of Bengal, is India's busiest port, and also the headquarters of the Indian Navy's Eastern Naval Command. Long ago the city was part of the Kalinga kingdom; at the end of the 18th Century it was under French rule. The city has the oldest shipyard in India and the only natural harbour on the east coast. While travelling around you will find that one part of the city still uses its colonial British name ‘Waltair'. 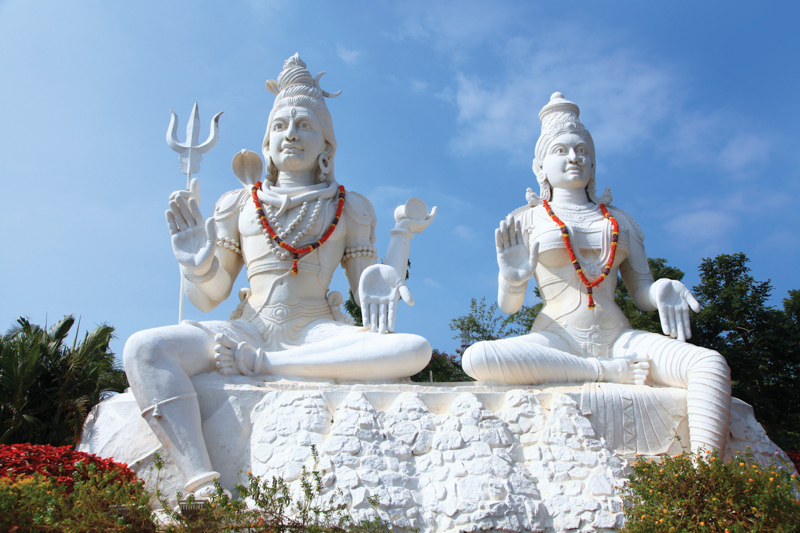 Here's our pick of things to do in Vishakhapatnam. 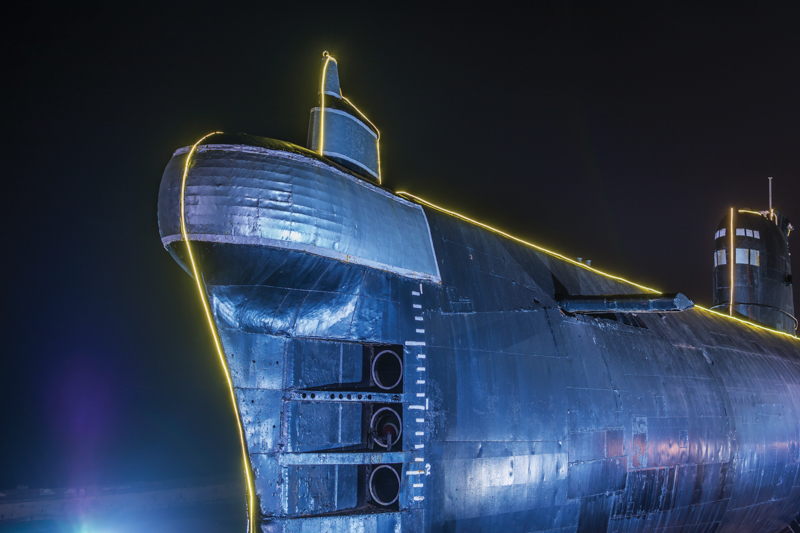 After decommissioning the submarine INS Kursura, the Govt made it a land museum for public display, the only one of its kind in Asia. It is a Soviet built Submarine that was inducted into the Indian Navy in 1969. Retired employees of the Navy guide you around the living quarters, torpedoes and kitchens with interesting anecdotes and facts from naval history. Also visit the Visakha Museum, which is located in an old colonial Dutch bungalow, and houses old artefacts and naval displays. 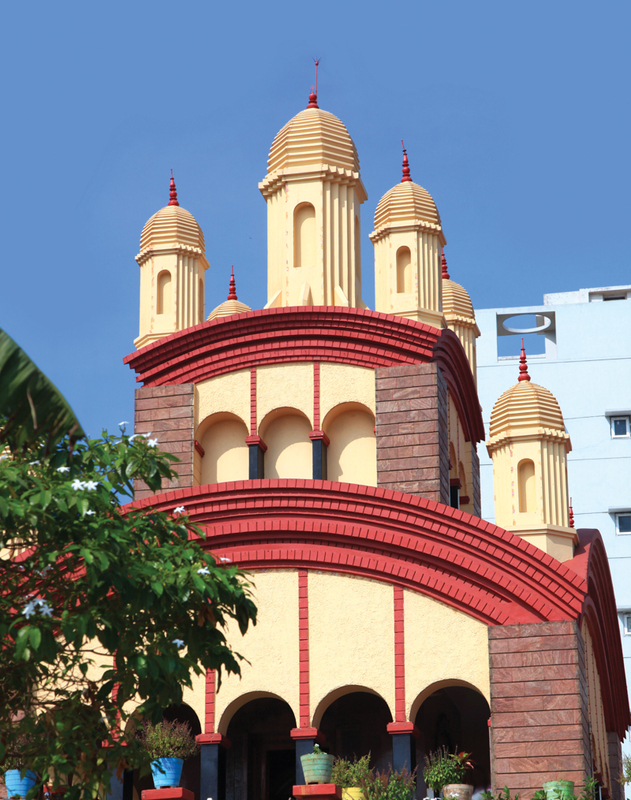 The city is famous for its ethnic saris like Pochampalli, Kalamkari and Ikat weaves. Also take home handicrafts, Kalamkari paintings and Kondapalli wooden toys. Lepakshi Emporium and the Jagadamba Junction are good places to shop. Drive down to the Indira Gandhi National Zoological Park, which is approximately seven kilometres from the city. The wildlife includes white Bengal tigers, the Asiatic Lion and a variety of exotic bird species. There is also a special section for nocturnal animals at the zoo. 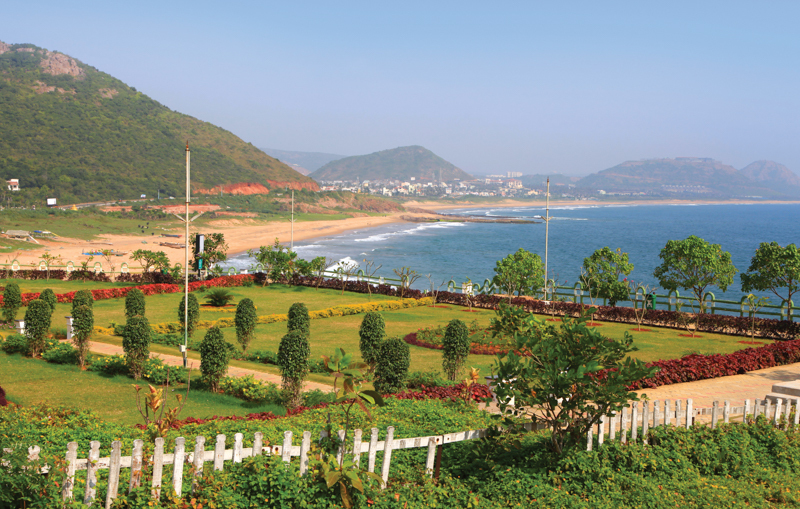 One of Vizag's iconic landmarks is the landscaped garden Kailasagiri Hill Park located 360 feet above sea level. 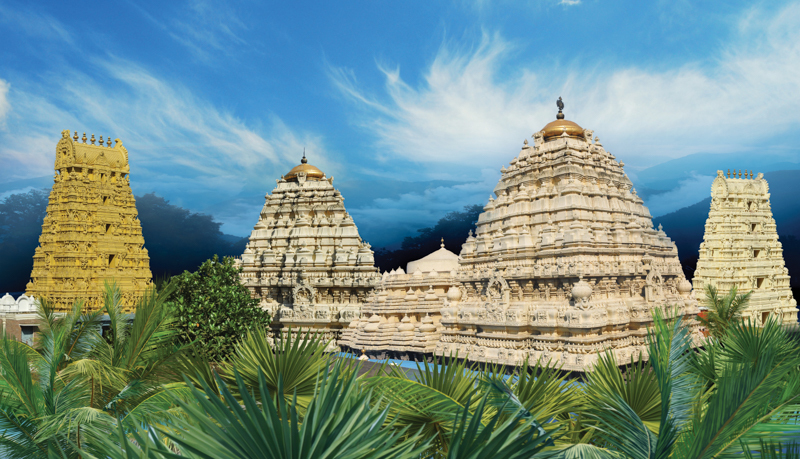 Kailasagiri has an important temple of Lord Shiva and Parvati and their mighty idols. Road trains for children, ropeway trolleys and play park are some of the leading attractions here. Several viewpoints on the park offer panoramic views of the beaches and the hills. A 26km scenic drive from Vizag brings you to Bheemili located at the confluence of Gosthani River and the Bay of Bengal. This 174m high rocky headland is situated in the south of Vizag. The name is derived from the shape of the rock that resembles a dolphin's nose. The place is frequented by tourists to catch beautiful glimpses of the city. There is also an old lighthouse that monitors and tracks ships from the distance of around 65 kilometres. Wake early to catch the sunrise, stroll along the Ramakrishna Beach, fondly referred to as R K beach, and interact with active locals exercising. There are tiny food stalls selling breakfast cereals and tea. Lawson's Bay beach is considered an extension of Ramakrishna beach. It is a calm, serene and also secluded stretch with lush greenery, shallow crystal clear water and calm waves which is ideal for swimming and surfing. A 26km scenic drive from Vizag brings you to Bheemili located at the confluence of Gosthani River and the Bay of Bengal. It was a major trading centre on the East Coast. Remnants of settlements of the Dutch East India Company include a 16th Century Dutch Cemetery called Hollanders Green as well as an old 18th Century lighthouse, two old churches and an eclectic mix of sculptures of Buddhist monks and Hindu gods. 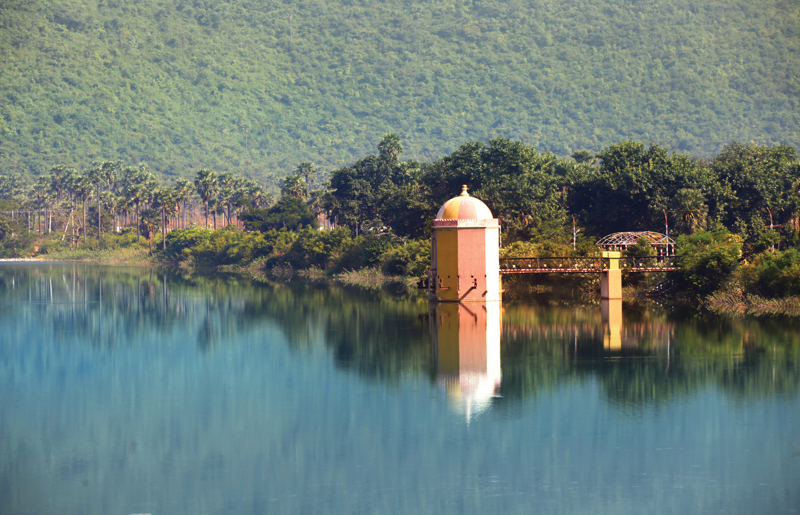 About 16km from Visakhapatnam is Thotlakonda, a Buddhist monastery complex situated on top of a hill. The excavations have revealed Roman silver coins indicating foreign trade; terracotta tiles, sculptured panels and miniature stone stupas. The complex had arrangements for storing food, clothing and medicines, and served as a centre for learning. 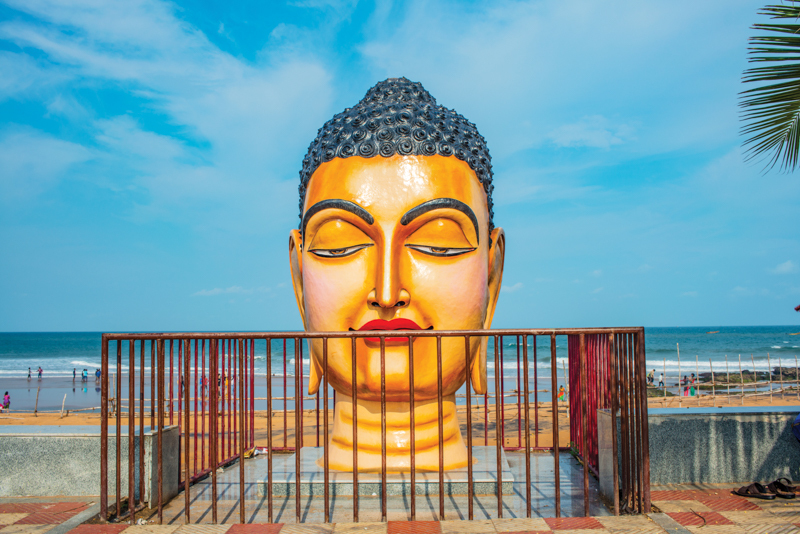 Havi Konda, Bojjana Konda as well as Salihundam located around Visakhapatnam were also places of Buddhist excavations. The excavations have brought out many Buddhist monuments such as stupas and chaityas. these caves are lit with lamps of mercury, sodium vapour and halogen which illuminate the stalagmite and stalactite formations beautifully. Take a day trip to the Borra caves 90km north of Visakhapatnam, in the Ananthgiri Hill Ranges of the Eastern Ghats of India. 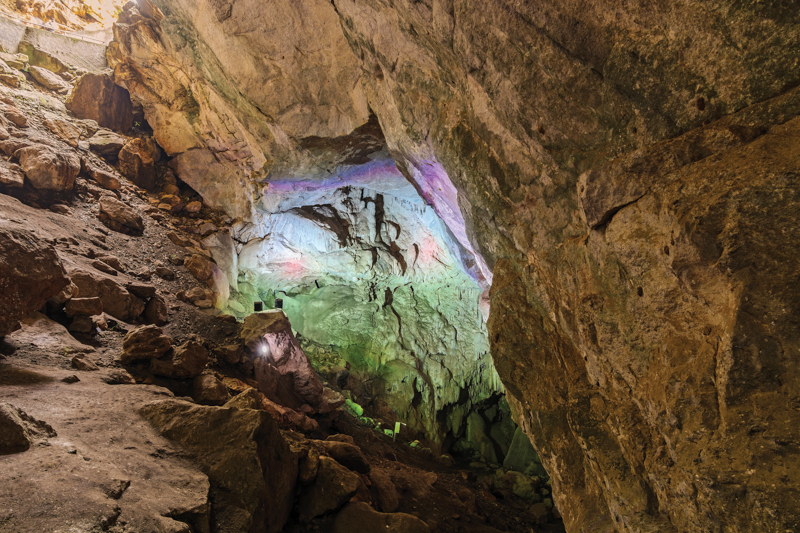 The caves were first discovered by William King George of the Geological Survey of India. Considered to be one of the largest caves and also the deepest caves in India, Borra caves have humongous limestone structures. The Gosthani River flows through the caves between the formations. The caves are believed to be at least 150 million years old. The interiors of these caves are lit with lamps of mercury, sodium vapour and halogen, which illuminate the stalagmite and stalactite formations beautifully. These caves hold great religious importance among the Hindus in India. Among the formations found in the cave, you may also discover a ‘Shiva lingam' and the idol of the cow known as Kamadhenu. Take a trip to picturesque Araku Valley located 114km from Vizag. Spread over an area of 36km Araku Valley has waterfalls and streams running through its expanse. Thanks to its pleasant climate and beautiful hills, this valley is home to several coffee plantations, orchards, gardens and over 17 different tribal groups. The Araku Tribal Museum gives you an insight into the lifestyles of these local tribes. The Coffee Museum is also worth a visit, where you can taste different varieties of local coffee.